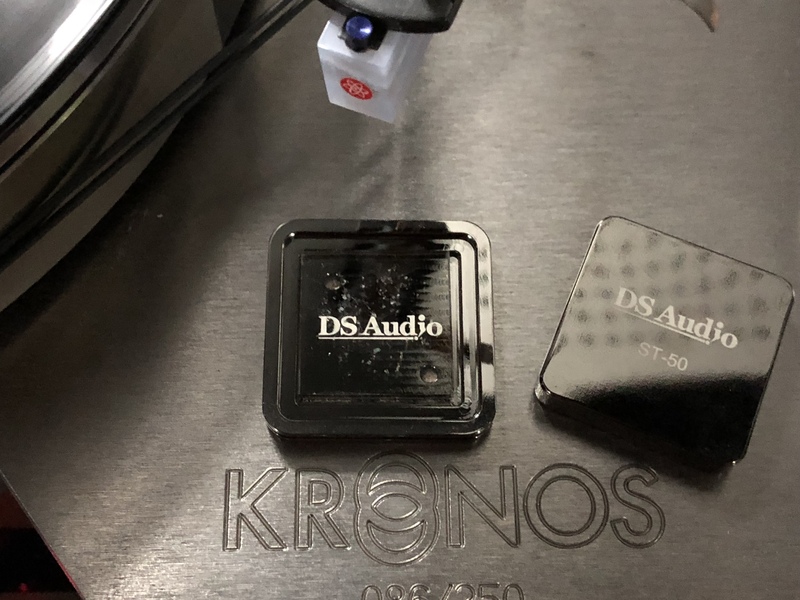 Think about it, what better to remove the accumulated dirt and flirt at the stylus tip at the end of the play of your precious record? 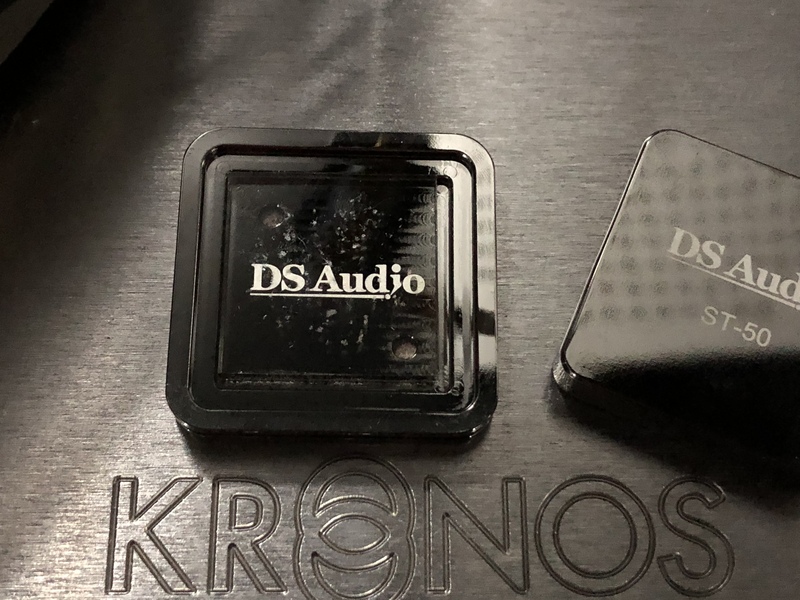 The DS Audio ST-50 is of a gel compound that easily trap the unwanted dirt and flirt off the stylus, and it is washable with detergent and warm water. I believe the gel compound can easily last for a good long time. Just have it…it’s a MUST!